Lifestyle factors which can reduce the risk of developing heart disease and stroke include: not smoking, choosing healthy foods, doing regular exercise, keeping your weight down, and drinking alcohol in moderation. A stroke means a part of the brain is suddenly damaged. The common cause of a stroke is due to an artery in the brain which becomes blocked by a blood clot (thrombus). The blood clot usually forms over some atheroma. Patches of atheroma are like small fatty lumps which develop within the inside lining of arteries (blood vessels). A patch of atheroma makes an artery narrower, which can reduce the blood flow through the artery. Over time, patches of atheroma can become larger and thicker. Sometimes a blood clot (thrombosis) forms over a patch of atheroma, and completely blocks the blood flow. Depending on the artery affected, this can cause a heart attack, a stroke, or other serious problems. Some risk factors are more ‘risky’ than others. For example, smoking causes a greater risk to health than obesity. Also, risk factors interact. So, if you have two or more risk factors, your health risk is much more increased than if you just have one. For example, a male smoker who takes no exercise and has a strong family history of heart disease has quite a high risk of developing heart disease before the age of 60. Some risk factors are ‘fixed’ and you cannot change them. For example: a family history, being male, or if you are from certain ethnic groups. However, if you have a fixed risk factor, you may want to make extra effort to reduce preventable risk factors. Risk factors which can be altered to reduce your health risk are briefly discussed below. Lifetime smoking roughly doubles your risk of developing heart disease. Your risk of having a stroke, and developing other diseases such as lung cancer, are also increased. 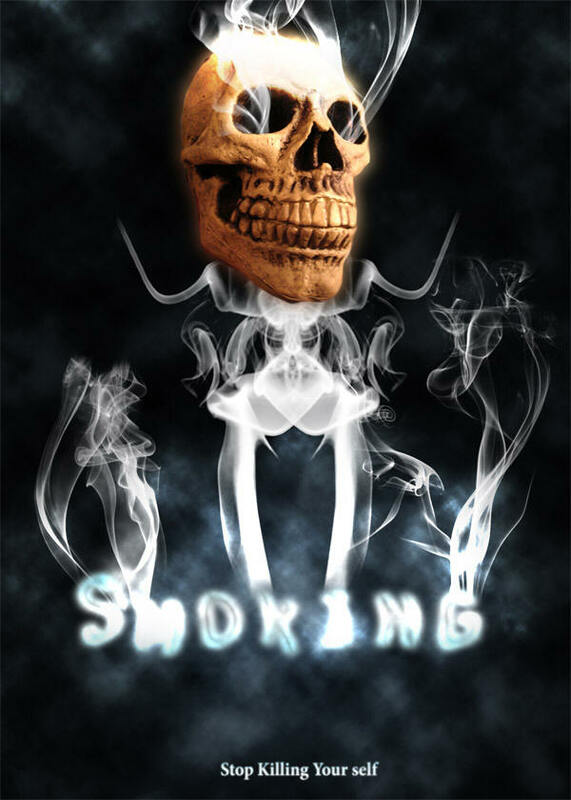 (The chemicals in tobacco get into the bloodstream from the lungs to do the damage.) If you smoke and are having difficulty in stopping, then see your practice nurse for help and advice. Medication is an option which can help you to stop smoking. Stopping smoking is often the single most effective thing that you can do to reduce your health risk. The increased risk falls rapidly immediately after stopping smoking (although it may take a few years before the excess risk reduces completely). On average, the risk of developing heart disease is about a third less in people who exercise compared to those who do no exercise. A stroke is also less likely. 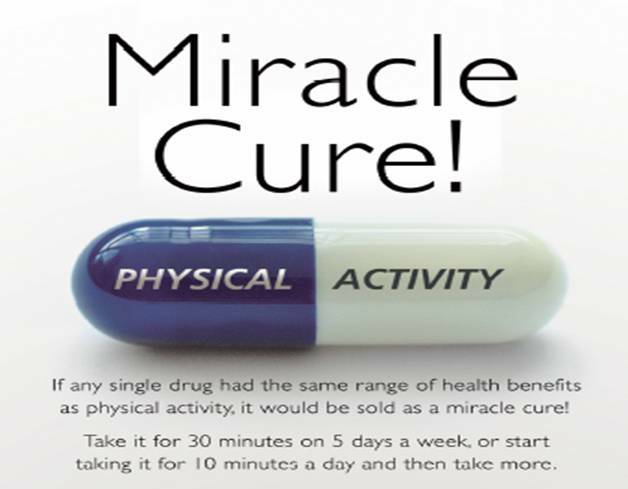 To gain health benefits you should do at least 30 minutes of moderate exercise, on most days (at least 5 days per week). 30 minutes in a day is probably the minimum to gain health benefits. However, you do not have to do this all at once. Several short bursts of activity is thought to be equally as good. For example, three 10 minute sessions of activity at different times in a day. Moderate exercise means that you get warm, mildly out of breath, and mildly sweaty. It does not have to be intense. For example: brisk walking, jogging, swimming, cycling, etc. However, a study published in 2003 suggests that the more vigorous the exercise, the better for health – particularly for preventing heart disease. On most days. You cannot ‘store up’ the benefits of exercise. You need to do it regularly. If you are obese, you can gain health benefits by losing 5-10% of your weight. This is often about 5-10 kg. (10 kg is about one and a half stone.) On average, if you are obese and reduce your weight by 10%, your chance of dying at any given age is reduced by about 20%. This is mainly because you are less likely to develop heart disease, stroke, diabetes, or certain cancers. BMI is a good estimate of how much of your body is made up of fat. It relates your weight to your height. You can work out your BMI by dividing your weight (in kilograms) by the square of your height (in metres). So, for example, if you weigh 70 kg and are 1.75 metres tall, your BMI is 70 / 1.75 x 1.75, which is 22.9. Alternatively, your practice nurse can measure and weigh you, and tell you your BMI. AT LEAST five portions of a variety of fruit and vegetables per day. INCLUDE 2-3 portions of fish per week. At least one of which should be ‘oily’. Try not to add salt to food, and avoid foods which are salty. A small amount of alcohol (1-2 units per day) may help to protect you from heart disease. One unit is about half a pint of normal strength beer, or one small glass of wine, or one pub measure of spirits. However, too much can be harmful. Men should drink no more than 21 units per week (and no more than 4 units in any one day). Women should drink no more than 14 units per week (and no more than 3 units in any one day). losing some weight if you are overweight. eating healthily (which includes reducing salt and cutting down on alcohol if you drink a lot). if you have other significant risk factors, such as diabetes or high blood pressure. A high blood cholesterol would add to your existing risk. if you already have heart disease, peripheral vascular disease, or had a stroke or TIA (transient ischaemic attack-‘mini stroke’ when patients recovers within 24 hours). As a rule, the higher the cholesterol level, the greater the risk to health. But, the risk is greatest if you also have other risk factors such as diabetes, or high blood pressure. As a guide, a blood cholesterol level less than 5 mmol/l is usually the target to aim for. If you have diabetes ,it is very important to achieve good control in order to protect yourself from heart disease , stroke and other complications caused by diabetes.